There’s an endless list of reasons to love Italian food culture. Italians put lot of emphasis on quality and food is all about appreciating good taste and sharing with your loved ones. 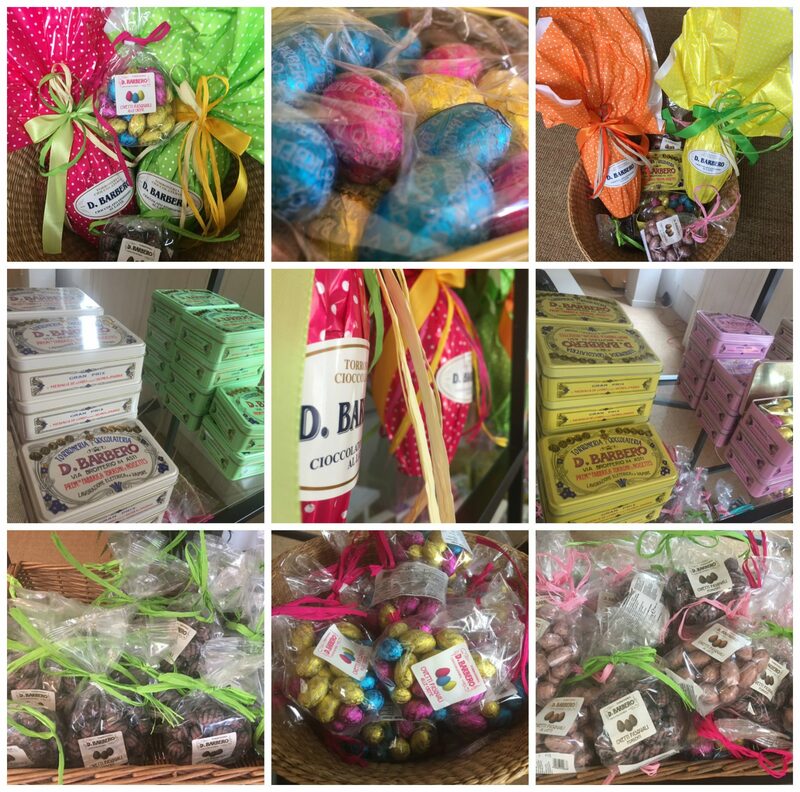 Like many other festivities Italian Easter is all about enjoying Easter treats with family and friends. So, if you need some inspiration to impress your loved ones with the finest Easter treats this year – read ahead for ideas on some of favourite Easter delicacies you can find exclusively in our pop-up shop in Flavours Edinburgh office. Barbero, is an Italian chocolate artisanal producer which produces chocolate eggs of fine milk chocolate and extra plain chocolate. All eggs are decorated by hand by local artisans and wrapped in vibrant, true Italian style to represent the happiness and excitement of Easter celebrations. So, if you find yourself in Edinburgh why not pop in to try our favourite Easter eggs and meet our friendly team?